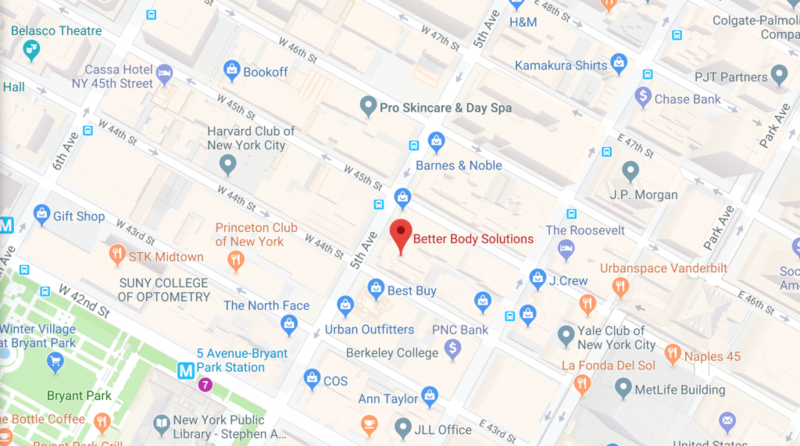 Better Body Solutions has offered NYC’s #1 Massage Deal since 2013. 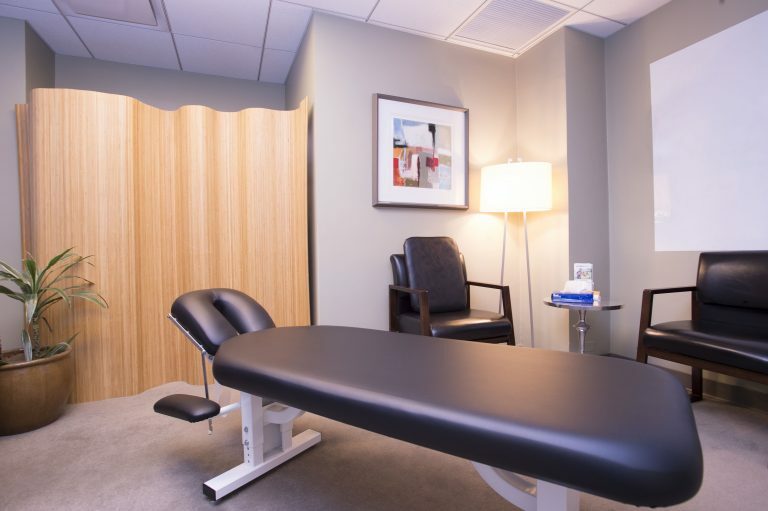 The “One Massage & Chiropractic Package” has been quite a hit selling in the thousands. 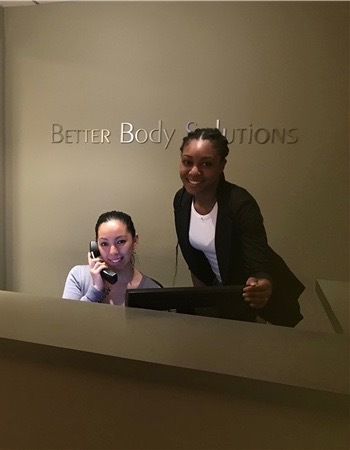 Better Body Solutions remains a destination for those seeking to escape New York’s fast-paced lifestyle and to receiving warm, caring service by seasoned professionals. We say, “ Thanks!” to those below, who offered their opinion of us on the Genbook Appointment Scheduler. 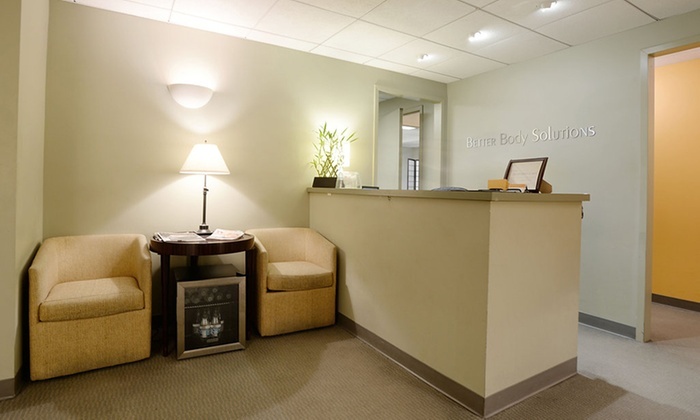 Best mind, body and soul solution for the body. 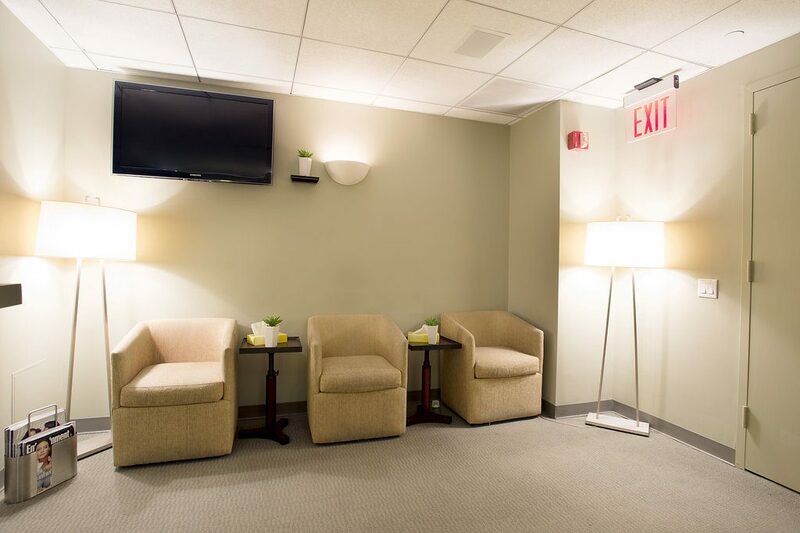 Best value for price in NYC!